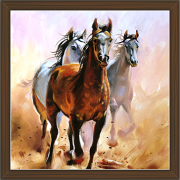 Horse is the symbol of mobility, strength and success. 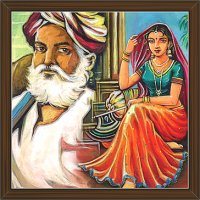 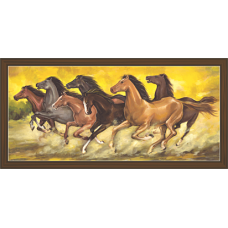 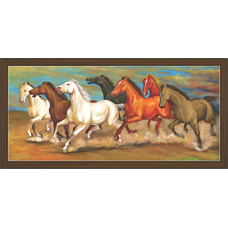 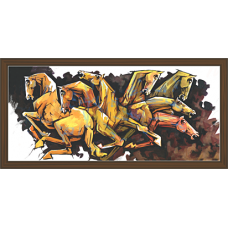 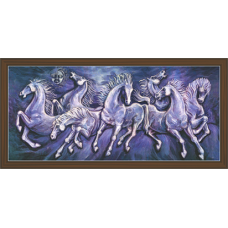 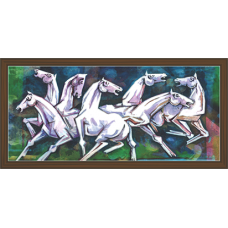 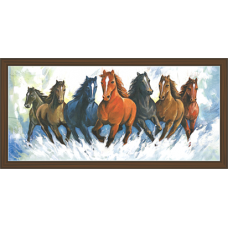 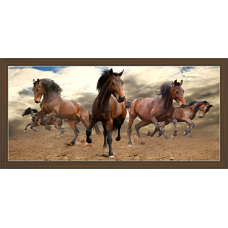 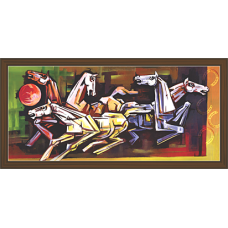 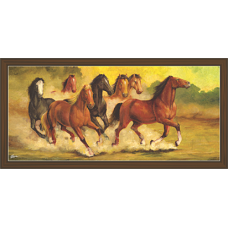 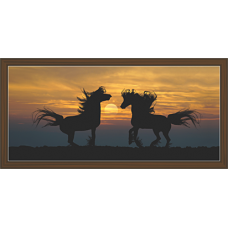 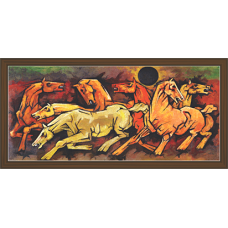 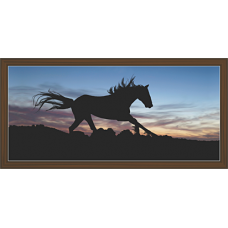 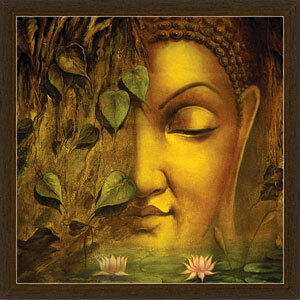 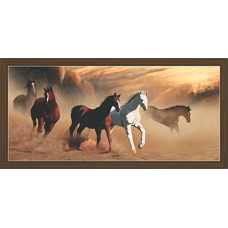 Here are few unique horse paintings that suits to any wall, whether it is of home or office. 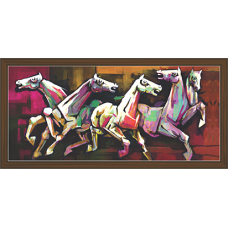 Horse is the symbol of mobility, strength and success. 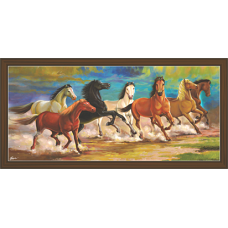 Here are few unique horse paintings that suit..